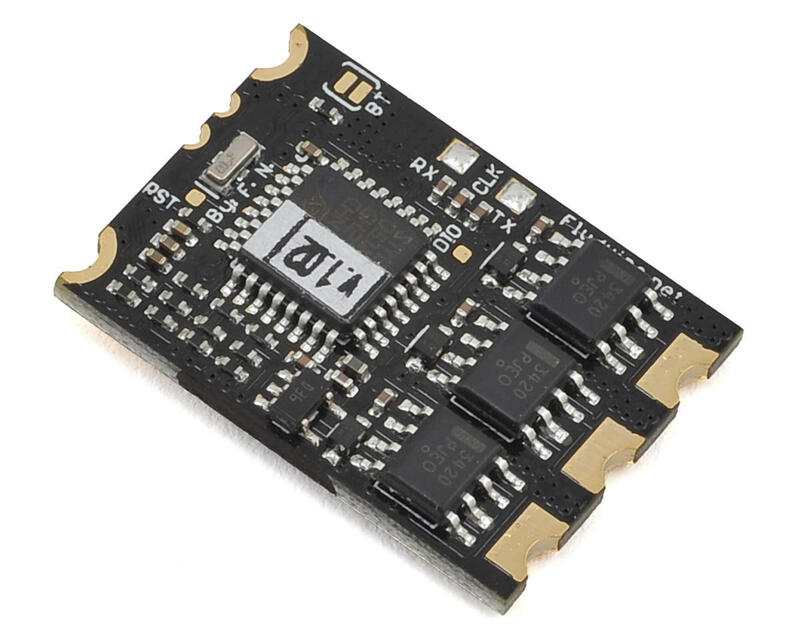 KISS ESCs are very well known within the FPV racing community for providing excellent compatibility when paired with nearly any motor on the market. This simple offering was perfected over years of improving both software and hardware on each ESC. The 24A Race Edition, or "RE", is designed to withstand the abuse of typical FPV racing events and crashes. However not everything is bullet proof, and if a pilot tried hard enough it would be possible to physically destroy an ESC. The KISS mantra is, "Keep It Super Simple", and is certainly followed in regards to firmware updates. Unlike BLHeli, Kiss has a set firmware from the factory, and rarely offers new updates. With this in mind, pilots are able to solder ESC's and go fly much quicker than compared to other brands of ESC's. 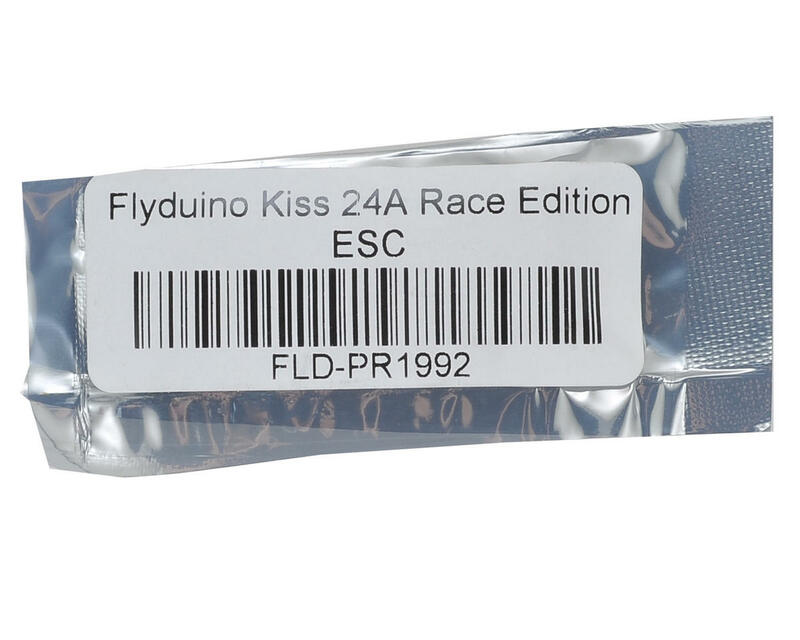 Additionally, the KISS 24A RE offers telemetry functions (when using KISS FC) over a common servo connector, which has never been accomplished in the FPV industry. Items like Voltage, Amps, and RPM are displayed through the OSD (such as a MinimOSD), to your Goggles or Monitor. Of course these ESC can be used like any regular ESC, you just need to solder wires to them. January 2017 Update: All units are shipping with V1.08 firmware. NOTE: This Device is ESD sensitive, take precautions in any way while soldering to ensure static discharge does not damage components on the ESC.